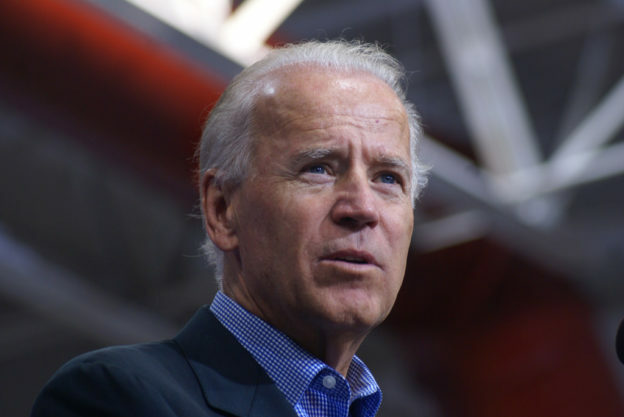 Owen and Jim discuss Vice President Joe Biden’s recent objections to basic income, and the practical and philosophical points that come up around basic income and employment. They delve into why a basic income could be good for workers and how automation has both driven and skewed the basic income conversation. They also touch on the increasing precarity of today’s jobs and the highly valuable work that goes uncompensated. This episode originally aired in September 2017. This entry was posted in and tagged 2020 election, basic income, joe biden, podcast, politics podcast, ubi, ubi podcast, universal basic income on January 23, 2019 by owenpoindexter@gmail.com.